Vodafone Ghana has been voted the Public Relations Organisation of the Year in the telecoms sector at the Seventh Institute of Public Relations (IPR) Excellence Awards held in Accra. 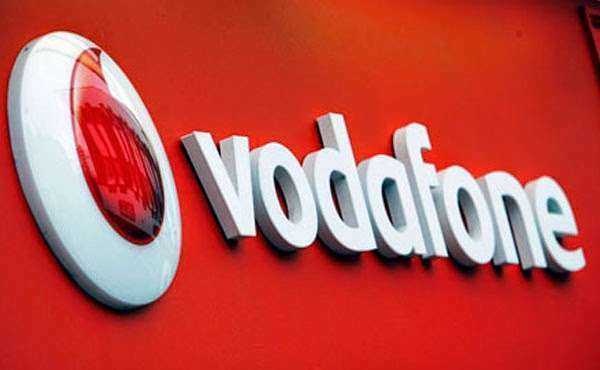 A statement issued by Vodafone Ghana on Wednesday noted that the event settled on Vodafone for its consistent and masterful delivery of key messages and activities using modern and effective Public Relations (PR) tools. Vodafone won two other awards – Best Promotional Event and Best In-House PR Team. The Institute of Public Relations is the sole professional body for Public Relations practitioners in Ghana. It exists to provide professional development, structure and the requisite recognition for the practice of PR across the country.